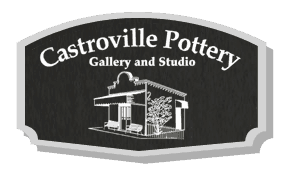 At Castroville Pottery, we value your comments and suggestions. For more information or to have your questions answered, please fill out the form below or give us a call. Thank you!